Chauffeur Drive Britain encourages their clients to see “Beyond the Landmarks” with their exceptional bespoke service, and tours tailored to each clients’ individual interests. Whether business or pleasure, their team of “butlers” housed in their luxurious Mercedes S Class vehicles are here to assist you with your every need. From Wimbledon to a magical journey to the Harry Potter Studio for the whole, family, we organize in demand tickets and offer reliable, plush transfers. Mayfair, being in the heart of London provides travelers the opportunity to discover and experience Michelin-star restaurants, 5-star hotels, and unique stores and boutiques. 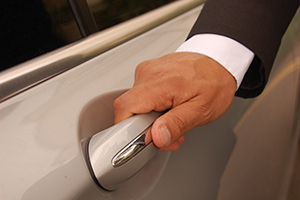 The team at Chauffeur Drive Britain are well versed in all aspects of the area and know the neighborhood inside and out. 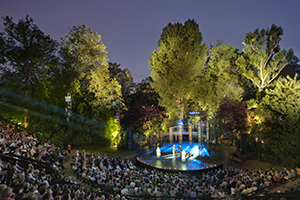 The arts are a key to visit the Mayfair region of London. Aside from Mayfair being the home of the Fine Arts Society, the famous composer George Handel’s museum is located here. The world famous baroque composer led a large part of the baroque movement, following his footsteps through this museum makes the streets come alive. Waddington Custot Galleries home to a vast collection of contemporary art, The Handel Museum devoted to George Handel the great baroque era artist and Berkley Square which boasts historic building including one of the most haunted in London. Explore Knightsbridge, known to have some of the most unique luxury shopping and department stores in London. From designer brands, to chocolates, and a collection of antique shops you can truly shop till you drop. Chauffeur Drive Britain’s can help make sure your day of shopping is as stress free as possible. 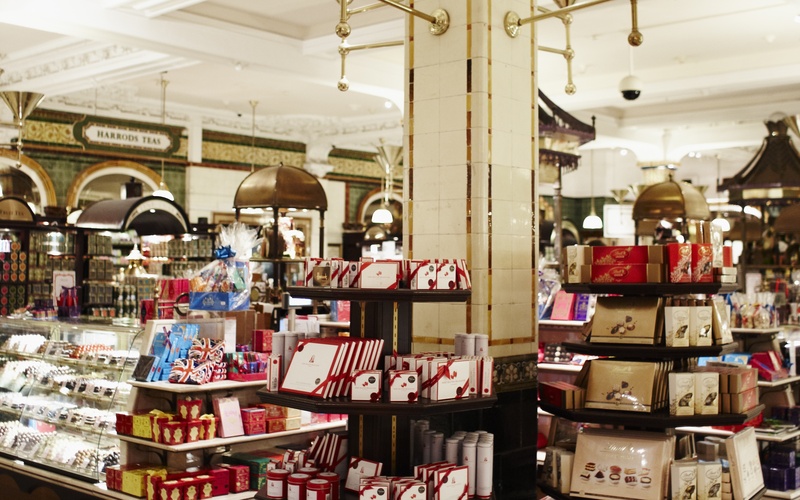 One of the most famous of these shops is the renowned Harrods department store which sells some of the highest quality of designer products around. Whether shopping for a loved one or the one you love Harrods has what you’re looking for. Visit and shop at the famous Harrod’s department store, take a walk through Hyde Park and take in the lush greenery that London has to offer, visit Wellington Arch the entrance to Buckingham Palace. 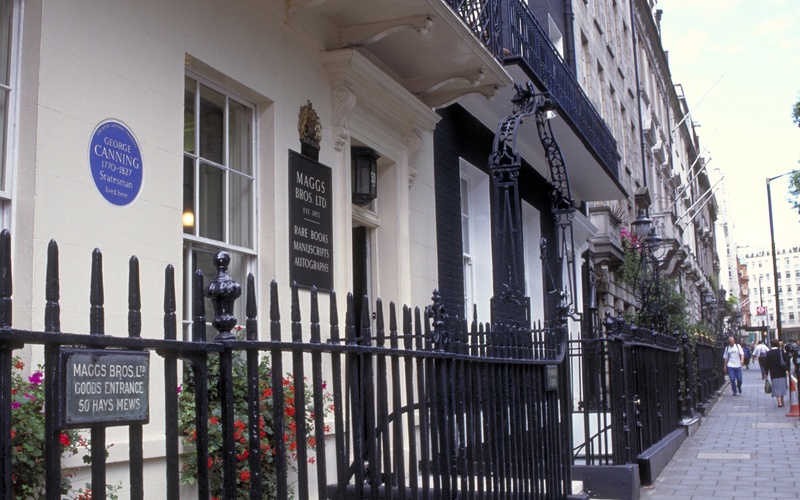 Rich history, picturesque squares, and charming buildings make travelling the Belgravia a must when visiting London. Narrow and one-way roads challenge drivers who have less experience making it sometimes difficult to maneuver this neighborhood. 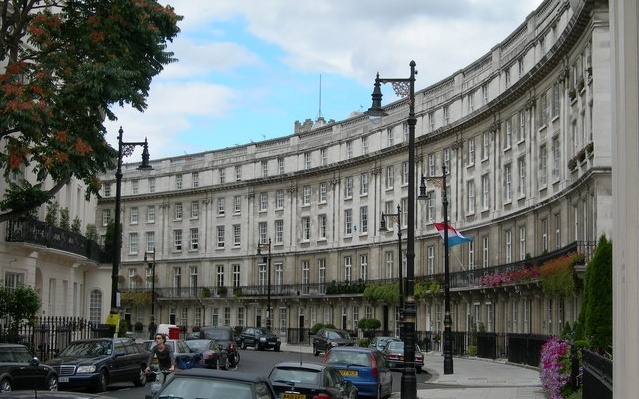 In Belgravia and for the most part London itself not much is as well-known as Buckingham Palace itself. The headquarters of the reigning monarch of the United Kingdom this palace was once the home of King George III and originally built for the Duke of Buckingham. This revered palace is a true focal point of the British people and culture. Visit the historic St. Paul’s Church, taking a stroll around Belgravia is one of the best things to do as it is truly a quaint and historic neighborhood of London. 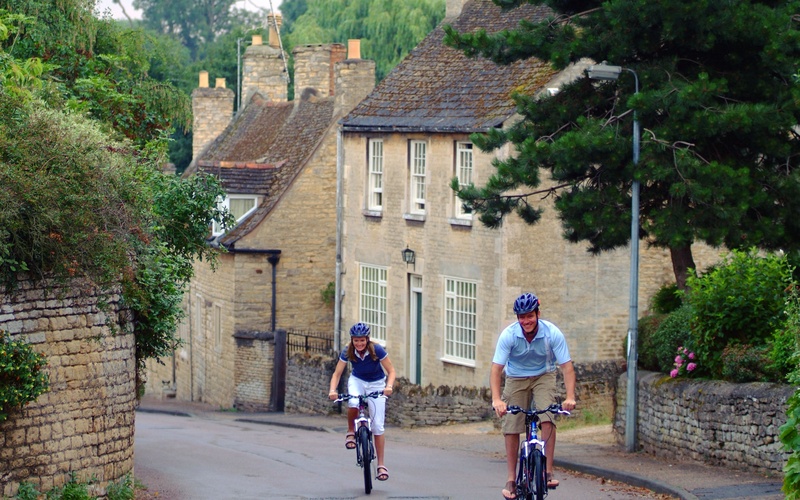 Quaint medieval village towns and rolling hills covered in luscious greenery is what Cotswold is all about. Nestle within the medieval villages guests can experience celebrity chef restaurants as well as attend a vast array of events. One unique event is the cheese-rolling and wake which is held once a year. This yearly festival draws a large crowd as people gather to watch who’s 9lb cheese rolls down the hill the fastest. Stow-on-the-Wold is full of a vast number of antique shops as well a large number of shops to explore and dine, Bourton-on-the-Water is where you’ll find the Motoring Museum as well as discover the beauty of this quiet town by the water. 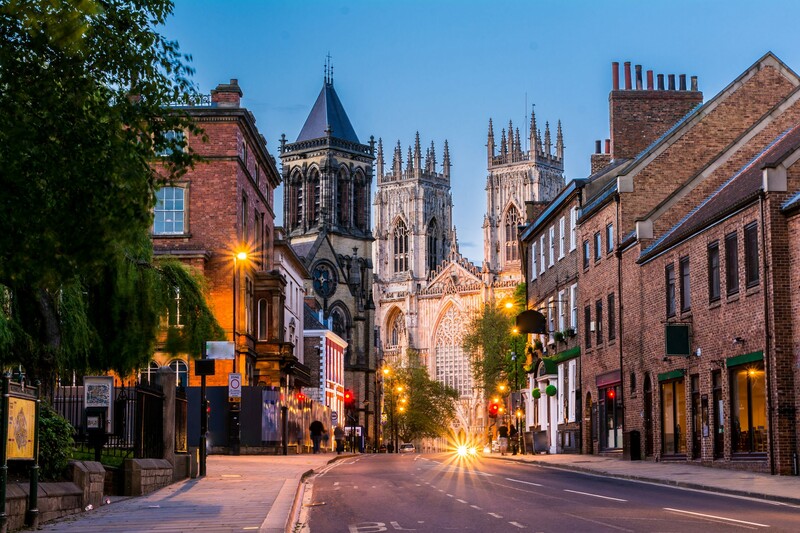 Head north to discover breathtakingly beautiful landscapes, quintessentially English villages and market towns set on the doorstep of the bustling cosmopolitan cities of York, Liverpool, Carlisle, Leeds, and Sheffield. Areas of outstanding natural beauty and four national parks, each with its own distinctive character, conceal a fascinating industrial past. Local foods, drinks and traditions complement a rich history, evidenced by stately homes and gardens, and monastic ruins, all with a story to tell. A truly beautiful place to enjoy heritage steam railways, leisurely rambles in the hills around natural lakes or along coastal paths, and a pint of locally brewed ale in a typical English pub at the end of a perfect day. Lake District for its lakes and mountains, quaint cottages and Romantic poets; Yorkshire Dales for wildflower meadows, mile after mile of limestone walls, tumbling waterfalls; North York Moors with its heritage steam railway, gaunt ruins of Whitby Abbey and a spectacular coastline; Peak District which is home to Chatsworth House. World Heritage Sites: Fountains Abbey and Studley Royal, Saltaire, Liverpool, Hadrian’s Wall. This coastal town in the southeast of England has quite the story to tell. 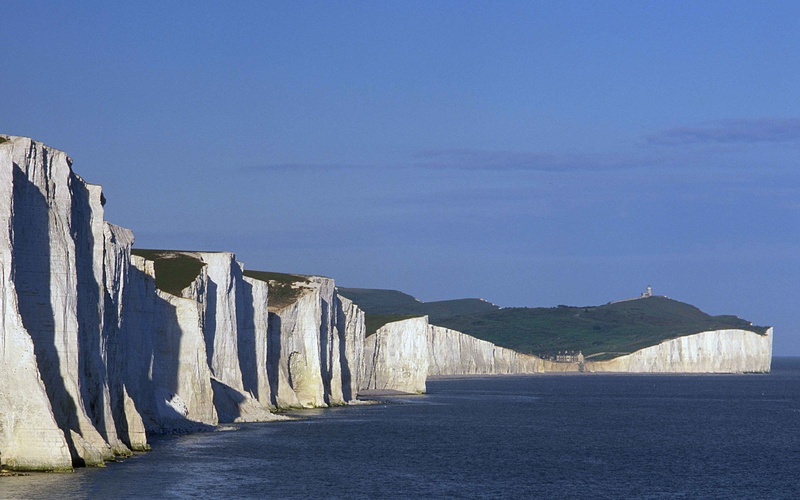 Walk the famous White Cliff’s, which acted as a safeguard during times of war, or tour the castles which protected the country at its shores. This picturesque area is an amazing place to learn and explore the English coastline. Aside from the White Cliffs and unique castles, be sure to venture underground to the Secret War Time Tunnels. Experience what life was like during the time of war here in Dover. I’m back from London and adore Theo! I experienced his service firsthand and is terrific. 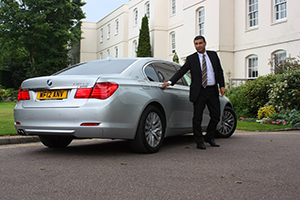 Only the most committed, trustworthy and knowledgeable chauffeurs drive for Chauffeur Drive Britain. Punctual, Professional and Personable, they will take care of the entire journey from pick up to drop off. An airport, seaport or station transfer, a day shopping in London, or a multi-day tour, they will attend to your every need in one of our luxurious vehicles. All our vehicles can be adapted to cater to your every need. Our cars are fitted with onboard Wi-Fi Systems, refreshments for your journey, and a complimentary UK newspaper.